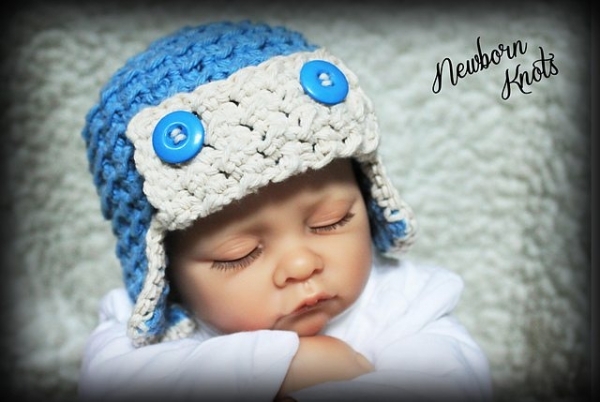 Newborn Knots is hosting a crochet pattern sale and giveaway through Facebook. 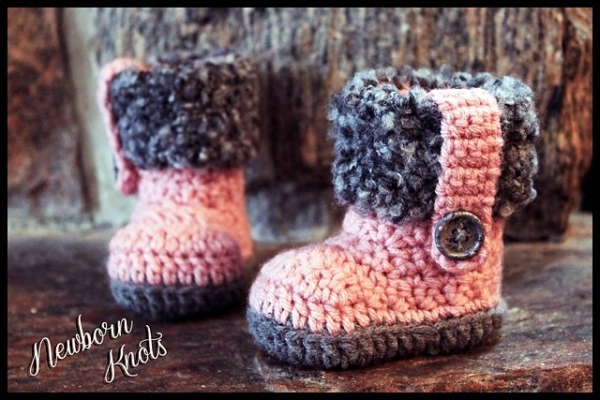 Newborn Knots is hosting a crochet giveaway through Facebook. 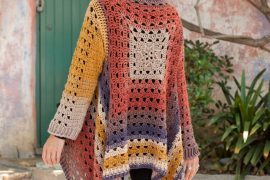 You can enter to win the crochet giveaway right here. 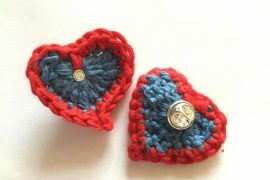 The giveaway is on Facebook and you get entries for liking the page, shoaring the post and commenting. 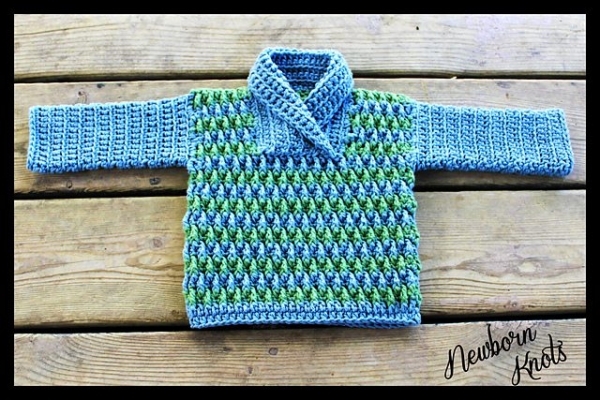 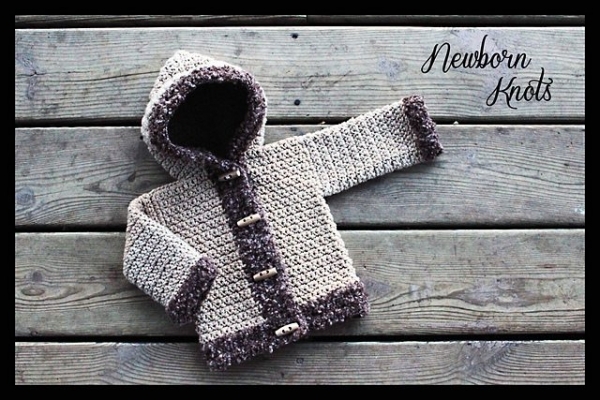 Three winners will be selected on July 4, 2014 and each will win five free crochet patterns from Newborn Knots. Newborn Knots is also having a concurrent crochet pattern sale – any ten patterns for ten dollars. 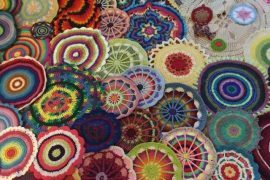 That’s only $1 per crochet pattern. 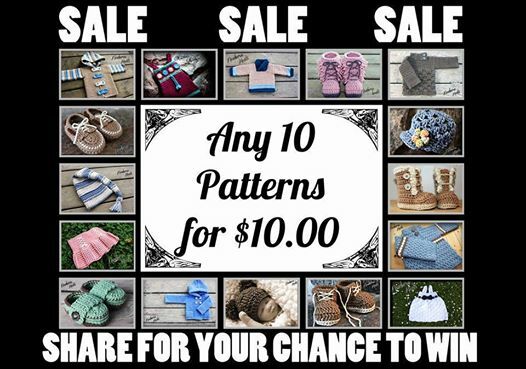 There are super cute patterns in there so check it out!